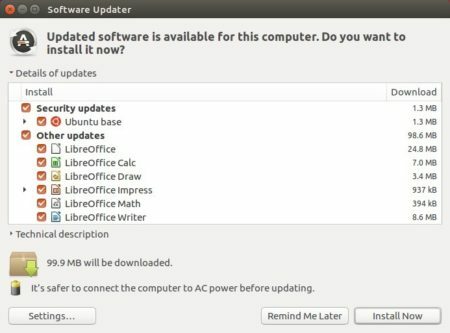 ONLYOFFICE Desktop Editors can now be installed in Ubuntu easily via Snap package, the universal Linux app packaging format, though it’s in candidate channel for testing so far. Work with all popular formats – DOC, DOCX, ODT, RTF, TXT, PDF, HTML, EPUB, XPS, DjVu, XLS, XLSX, ODS, CSV, PPT, PPTX, ODP, FODS, FODT, FODP. 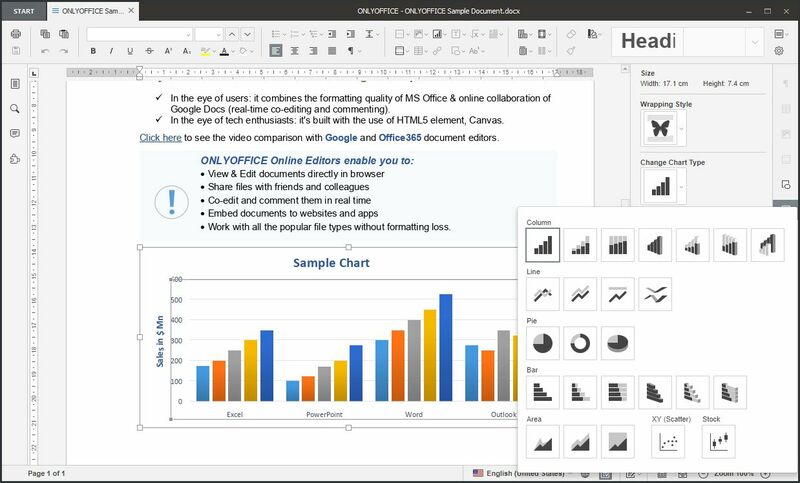 View, create and edit documents of any size and complexity. Extend editing capabilities with the pre-installed plugin set (e.g. insert special symbols, YouTube videos, ClipArt, create templates and more). 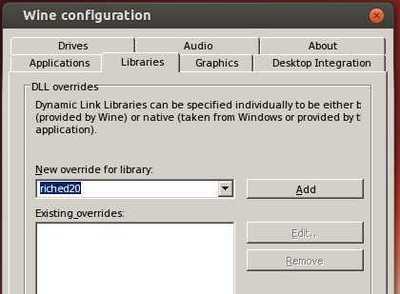 Automate your routine activities with macros. Ability to switch to online mode to collaborate with your teammates in real time. The snap has been tested on Ubuntu 16.04, Solus OS, and Fedora 27. For any issue, report on Github page. LibreOffice office suite reached the 6.0 release more than a week ago. 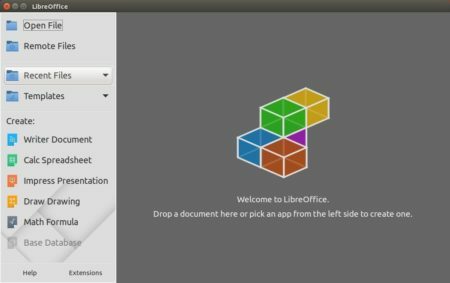 Now it’s finally made into LibreOffice Fresh PPA for Ubuntu 16.04, Ubuntu 17.10, Ubuntu 18.04. 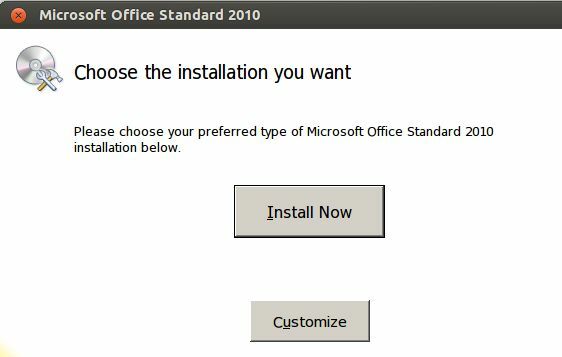 Though LibreOffice offers .deb binaries for downloading in its website, it’s recommended to install the PPA packages which are well integrated with Ubuntu desktop. And many more other changes, see the announcement for details. Input your password (no visual feedback while typing) when it prompts, and read terminal output for PPA description and hit Enter to continue.